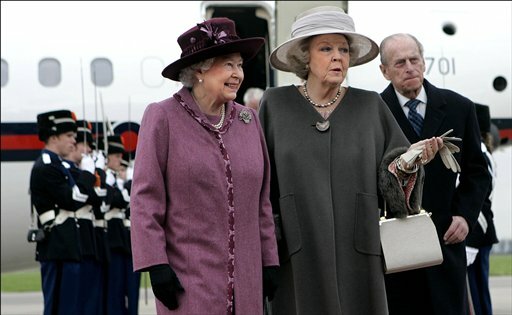 Queen Beatrix says she will abdicate April 30. 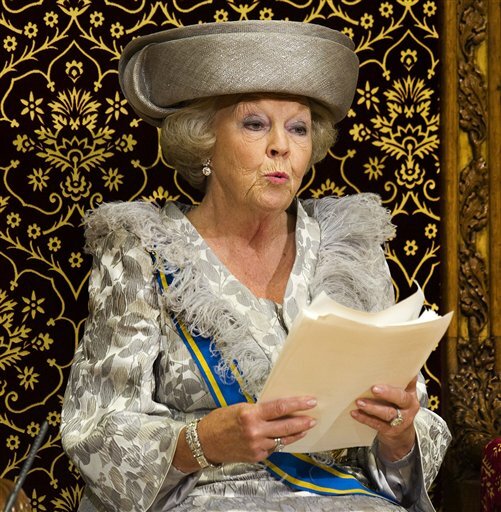 THE HAGUE, Netherlands — Dutch Queen Beatrix says she will abdicate April 30. 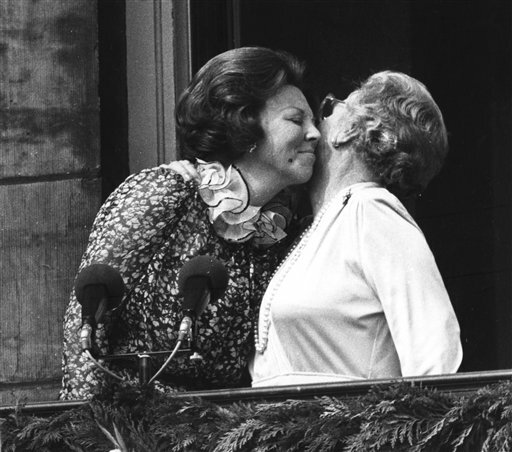 Beatrix, who turns 75 on Thursday, has ruled the nation of 16 million for more than 32 years and would be succeeded by her eldest son, Crown Prince Willem-Alexander.